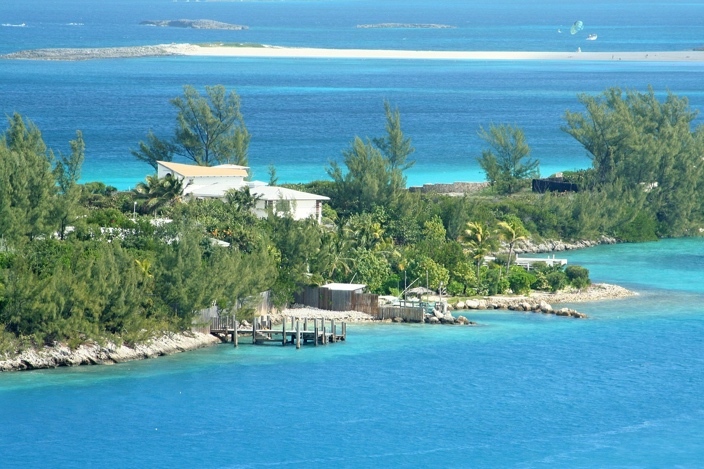 The Bahamas is one of the most popular countries in the world for tropical vacations. In part because of its idyllic beauty, and in part because it’s fairly accessible, it serves as one of the primary Caribbean destinations, not just for people in the Americas but for the world in general. And while some might view the Bahamas as being somewhat more commercial than some of its Caribbean counterparts (not an entirely unfair point), it’s also something of a microcosm for tropical travel in general. These are a few things the islands can teach you about this type of vacation. At some more remote tropical destinations, scuba diving can be a little bit of a pain. You might have to sign up well in advance or even take a ferry to an offshore island or nearby port in order to be able to go on a diving expedition. But the Bahamas teaches you that this isn’t always the case. On these islands, there are plenty of places to dive that make it about as easy and accessible as it can be. This destination offers low-hassle diving at its finest, despite some of the most appealing diving waters in the world. And rest assured, if you don’t know how to dive or you just want something simpler, the islands are also renowned for snorkeling spots. There are probably exceptions to this rule around the world at some smaller or more remote islands. But the Bahamas, where you might expect to find mostly modern attractions and beaches, can certainly give you the idea that just about every island is unique in one way or another. There’s history around the island (such as the Queen’s Staircase or the Royal Victoria Gardens), as well as a bay full of swimming pigs. There’s just always something at an island getaway that makes it different from anywhere else you’ve ever been, no matter how many resorts and restaurants there might be up and down the beach. It’s not uncommon for island destinations to have their own casinos, and the Bahamas is certainly no exception. Indeed, the famous Atlantis Resort in Nassau made the list for the best casinos to visit this summer at one Irish gaming and casino site. But even that list – which mostly listed big, extravagant venues – noted the poolside alternative, the Cain at The Cove casino, which is far more laid back. And aside from Atlantis entirely, there are some smaller and more intimate casino venues where it’s nice to simply have a drink and play some cards without all the fuss. Basically, you’ll learn that island casinos don’t have to be gaudy. Unless you’re at a very remote island, there are almost always going to be some tourist-friendly restaurants. They’ll offer traditional seafood dishes, a few nice burgers and meat choices, and familiar cocktails and internationally known beers. It can all be comforting, but the Bahamas will also teach you to trust local food and drink. As the rum capital of the Caribbean, this island nation will present you with all kinds of fun cocktails, and local seafood, including some favorites like baked crab and cracked conch, are some of the best things you can eat in the area.